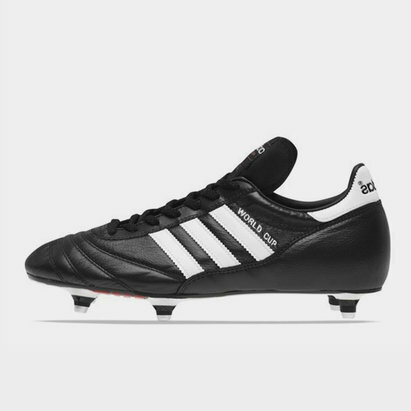 For nearly four decades, Copa Mundial boots from adidas have graced some of football's most famous venues. 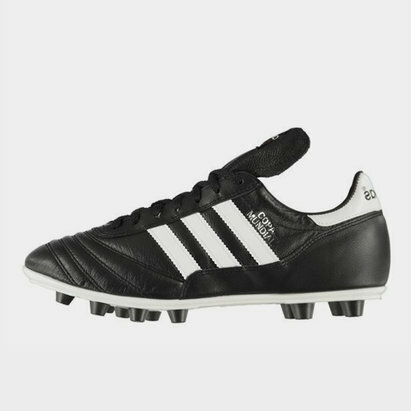 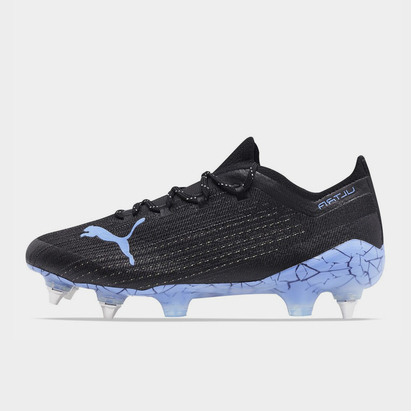 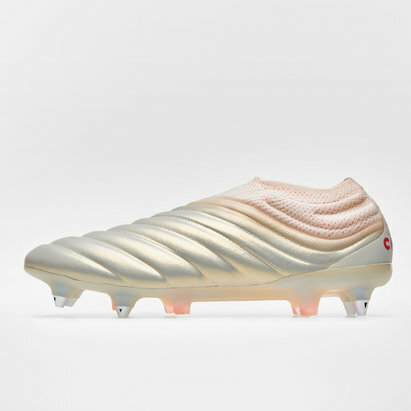 One of the genuinely iconic football boots, Copa Mundial are built for endurance and power - so they could be just what you need to drive your game to new levels. 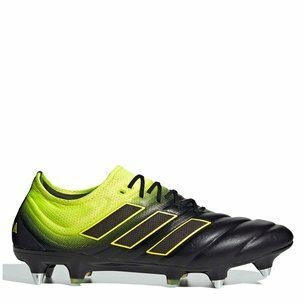 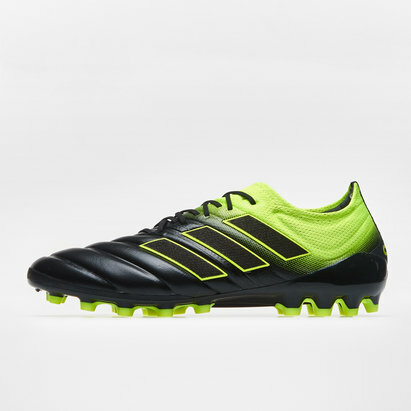 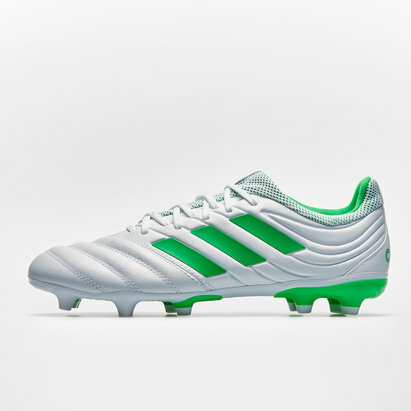 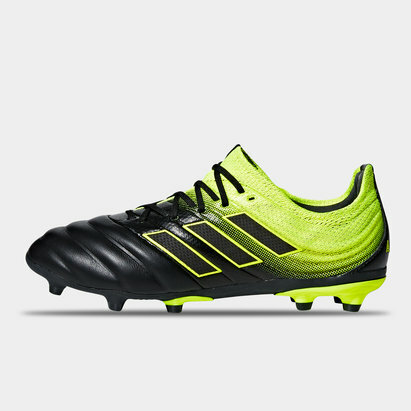 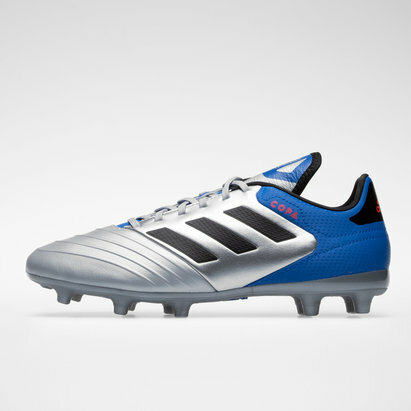 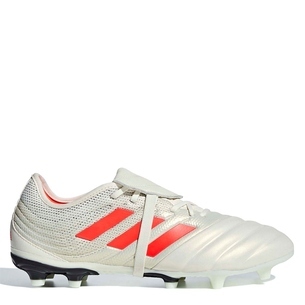 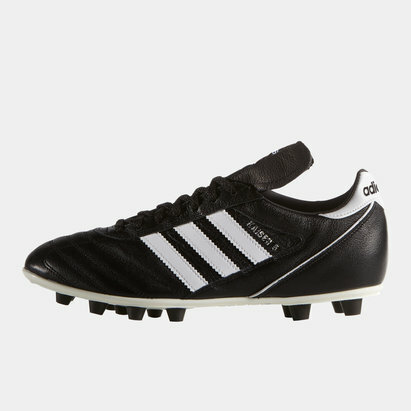 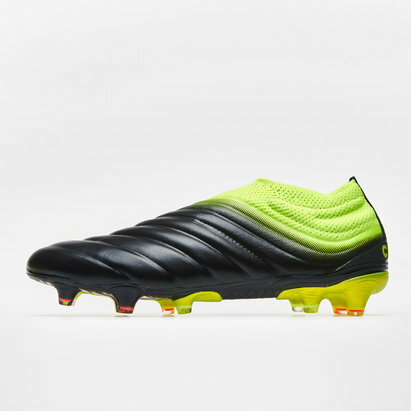 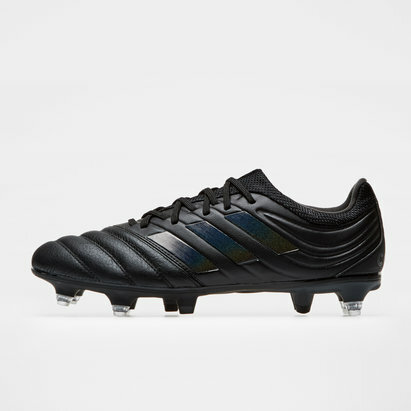 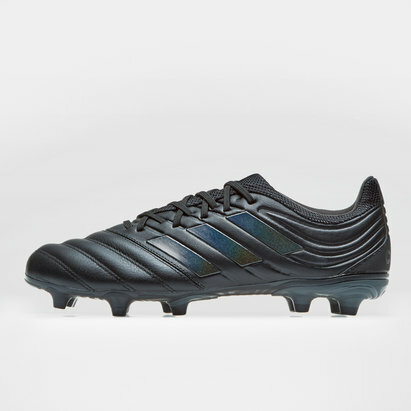 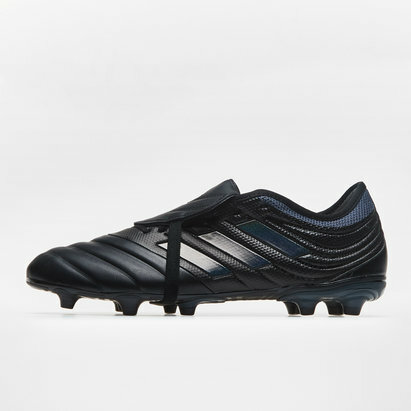 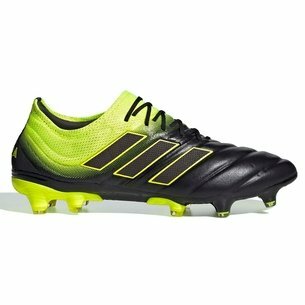 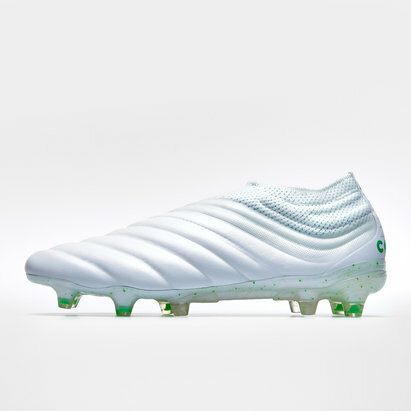 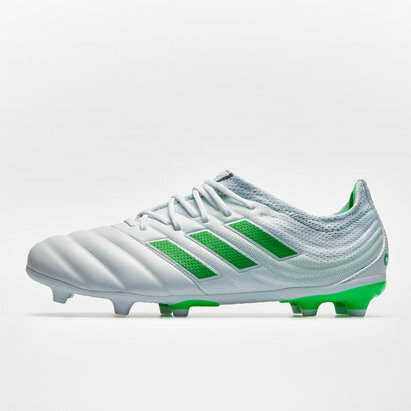 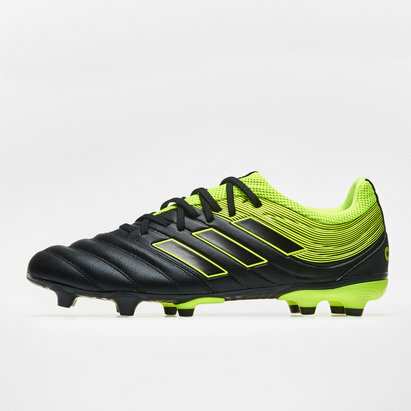 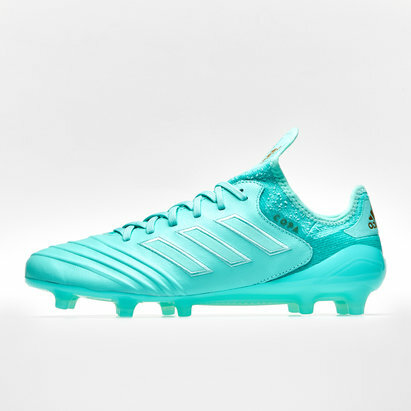 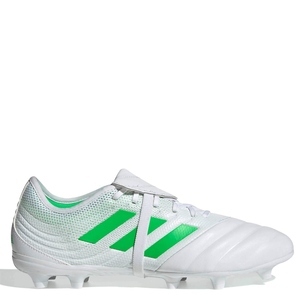 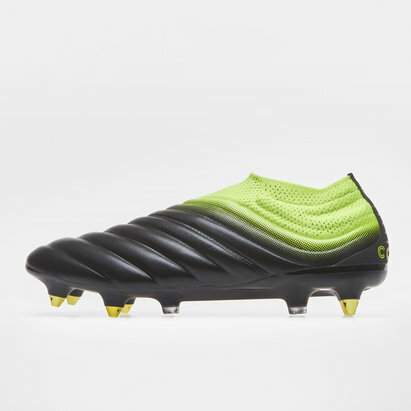 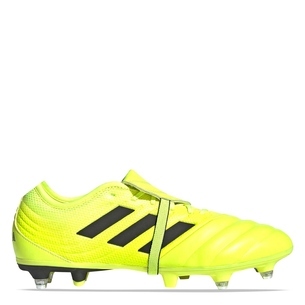 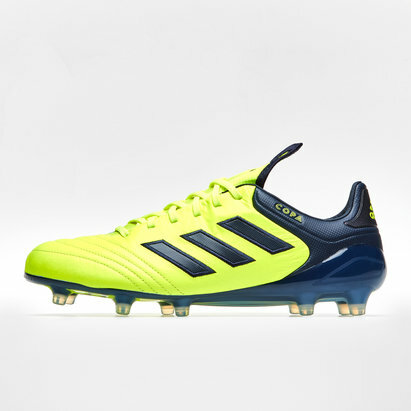 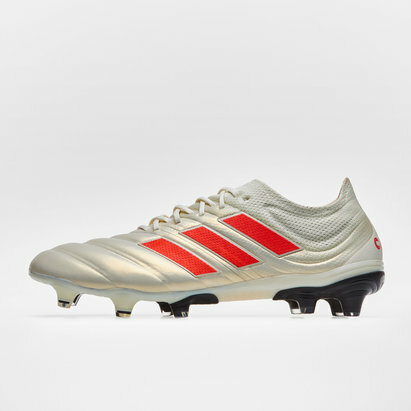 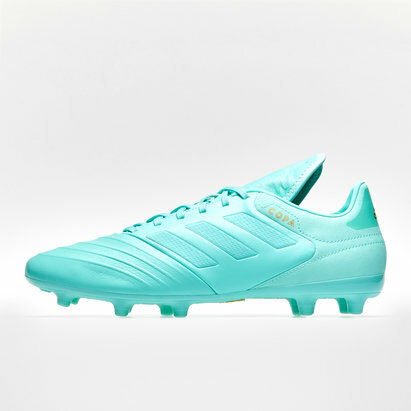 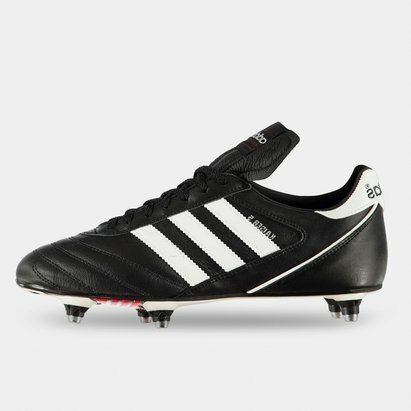 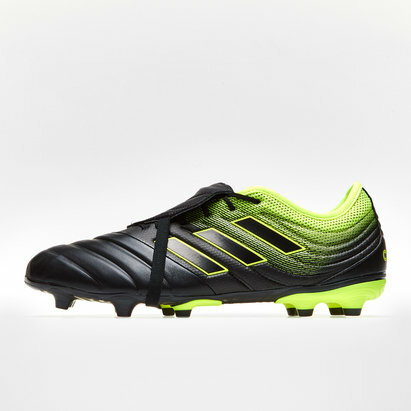 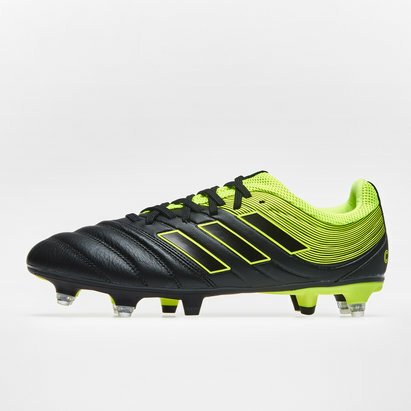 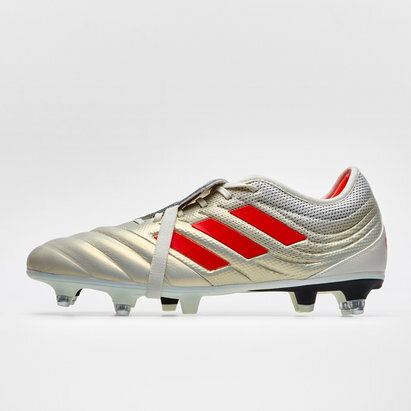 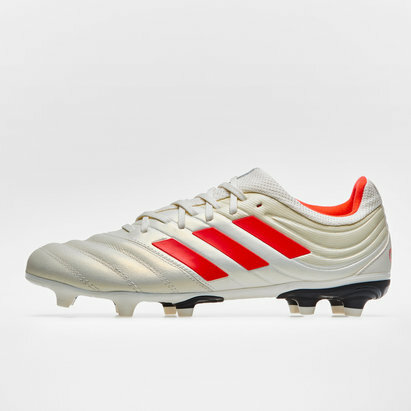 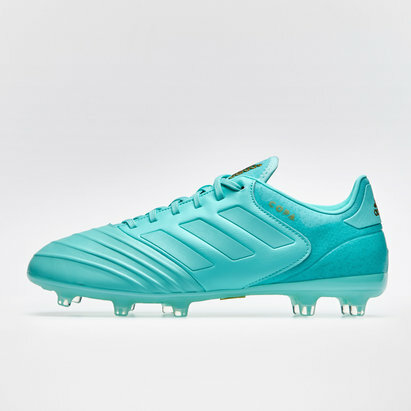 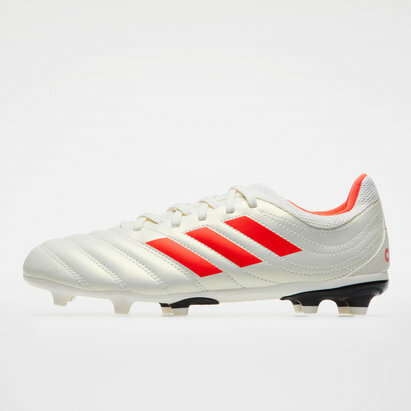 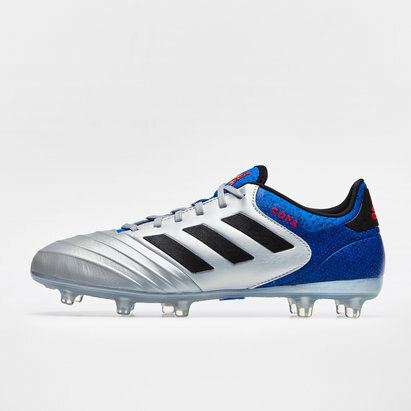 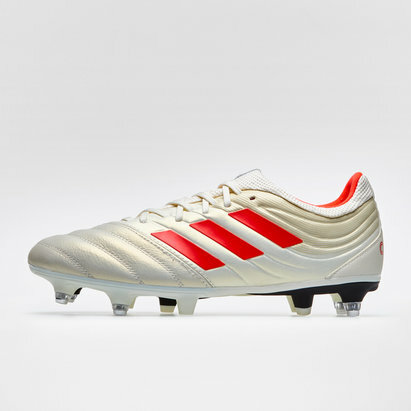 Check out the range of adidas Copa Mundial boots here at Lovell Soccer to find out more.